With the North American qualifiers set to start on August 6, Matthew “Sadokist” Trivett, Henry “HenryG” Greer and Joona “Natu” Leppanen will keep you informed and entertained during PGL Season 1. Matthew “Sadokist” Trivett has been casting since 2008 and signed with ESEA in 2013 to provide regular commentary. 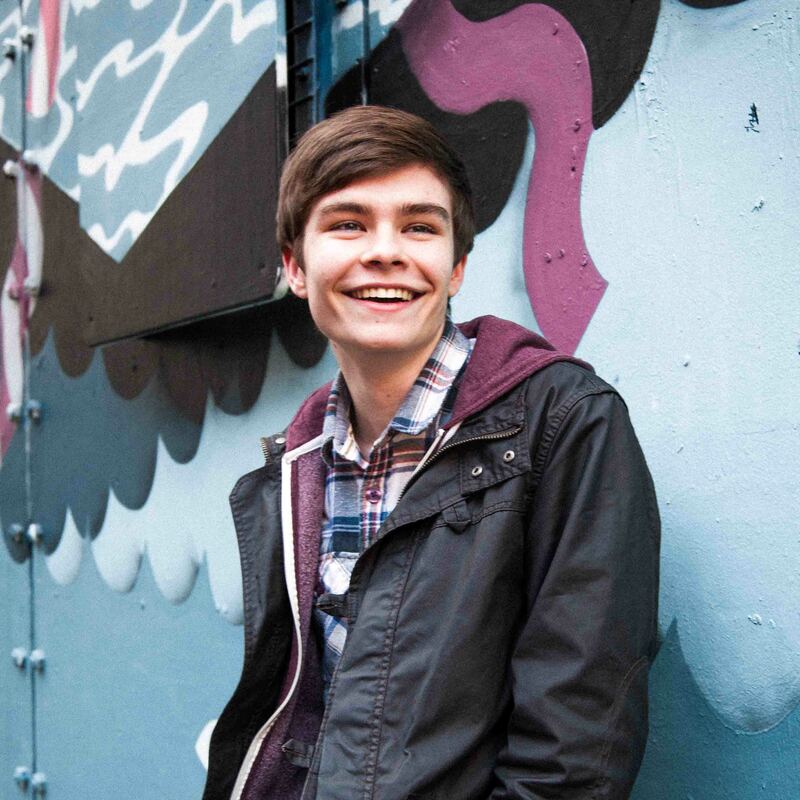 Focusing primarily on play by play casting, in early 2015 he joined the talent lineup for the PGL CCS Kick-off Season, where he was paired with Toby ‘TobiWan’ Dawson. Henry “HenryG” Greer is a UK-based caster that has represented a number of organizations during his time as a professional player (MTW, 4Kings, Reason Gaming, Epsilon, Dignitas, Power Gaming), as well as being the team captain in the British based CGS franchise ‘London Mint’. Joona “natu” Leppänen is a well known former Counter-Strike player from Finland, with a career spanning 15 years. When he is not coaching Ninjas in Pyjamas, he also works as an analyst and caster for some of the biggest organizers in the world, teaming up with Sadokist and TobiWan during the PGL CCS Kick-Off Season last spring. The English broadcast of PGL Season 1 will debut this Thursday (August 6) at 18.00 CDT with the North American qualifiers on twitch.tv/pgl. 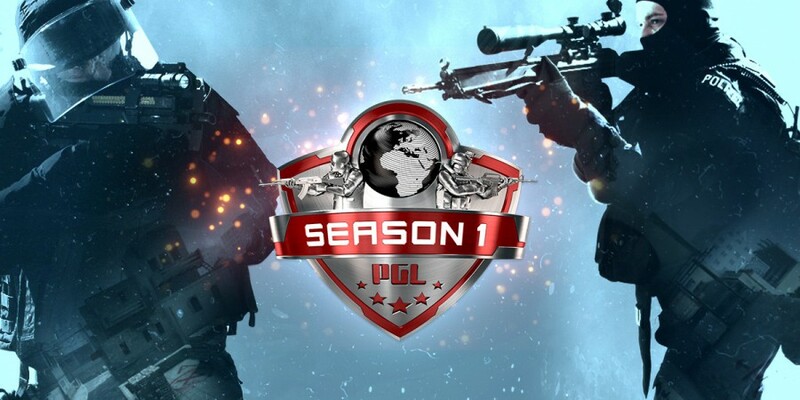 Sadokist and HenryG will provide the commentary for the first evening of PGL Season 1 action. According to the schedule announced previously, the PGL Season 1 qualifiers will end on August 14. The series will kick-off officially on August 26, which marks the start of the EU group stage. *Due to scheduling conflicts, Ninjas in Pyjamas were forced to withdraw from PGL Season 1. French team Titan will join three other European squads to complete EU Group B.